I grew up in a very small town. I grew up in the kind of small town where everyone was just certain of my path and my destiny. Yup, my whole life was planned, signed and delivered by the time I was 11. About then someone asked me what I wanted to do, and I said I wanted to be an astronaut. Reader, I broke hearts with that simple proclamation. But it’s an old small town and they knew the true path to getting their way, patience, solidarity, and a steadfast denial of all words actually issuing from my lips. I played a pretty convincing part, raising sheep, showing horses, training llamas, you name it, I did it. But I also memorized all the features on the near side of the moon. I studied the stars, I took extra physics classes when I could. I sang in the choir. I was in the band, and drama, and soccer and swim team. I wanted to play football, but that path was closed to me. Small towns can only allow so much. In school, I read every book in the library with a horse on the binding. When I’d read all of those, someone recommended that I try the ones with the rockets: and I did. And it was amazing! The only problem was, none of those books were about kids like me. Not one. I grew up lonely and never seeing a girl from a small town who got to have a story other than grow up and fall in love. The story was always girl grows up and realizes horses are childish and falls in love with a boy. First, I desperately didn’t want to think horses were childish (one of my first real jobs was as a horse back riding instructor). I loved horses (and had to sell mine to go to college), and well, let’s just say the guys weren’t exactly throwing themselves to date the girl who ran faster, got better grades, and could literally throw hay bales, so a love story wasn’t exactly going to cut it for me. I was lonely, and my life looked nothing like the books that should have been hand made for me. So one day, I wrote a different kind of story where a girl rode her horse into outer space to go save the Starship Enterprise. Firstly because everyone should ride a horse to go save the world, and secondly because I’d never seen a girl like me, do anything the world seemed to think important. Surely saving the Enterprise would count as important. That story was very important to me, and no, no one will ever read it. But it had everything that I loved and it spoke to me. I can’t even begin to tell you how many times I’ve heard that whispered back to me by people who were embarrassed by some deep truth so close to their hearts they’d never shared it with anyone until I showed them the scars on mine. People I didn't think I had anything in common with, people who didn't look like me, grew up under totally different circumstances saw something of themselves in my words. And that’s why I write. I write because even in the world of over sharing social media, I still hear it. People read my stories and confess that they had always felt alone. They’d always thought they were the only one who felt it—the shame, the secret joy, the guilt, the pain, and the pure exhaustion that is life, or just how lonely it is to feel something you shouldn't feel because society tells you that you're supposed to have exactly one emotion (I'm looking at you motherhood). In short, I write so people will know they are not the only one. 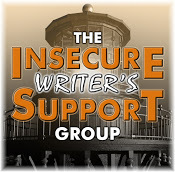 It's Insecure Writer's Support Group, so hop on over to the Link, wave at The Ninja Captain, and say howdy to this month's cohosts: J.H. Moncrieff, Natalie Aguirre, Patsy Collins, and Chemist Ken! I’ve talked before about how the best way to protect yourself from failure is to never try. You are absolutely guaranteed to never experience any rejection if you never put yourself out there for others to see (and all too often, criticize). Which brings me to today. I have cleaned my work area, swept the floor, answered every email, done the dishes and cooked every breakfast the people in my house are going to eat for the next week. Yeah. All of that. I’ve spent the whole week thinking about how much writing I was going to get done, but instead I have done LITERALLY every other chore in the house. I’m avoiding it. I’m worldbuilding. I’m plotting, I tell myself, I need time to think. Okay, that might be true, self, but it looks like, from over here in the no word count land, that you are actually doing the thing where you are avoiding writing. Stop me if you’ve heard this one before: I have an idea for a novel, and I LOVE it. As in, I love it so much it might just break my heart. I love the idea so much, I might just never write it because the book it will become, no matter how good, will never feel like the shiny thing in my imagination. If I could have one wish, it would be to be able to make books fell the same way the idea feels in my head. It just doesn’t happen. Well, I should say, It hasn’t happened yet. Am I the only one, or do you procrastinate putting pen to paper when you have an idea you’re in love with? Jump on the link, visit the Ninja Captain, and check out this month’s co-hosts: Raimey Gallant,Natalie Aguirre, CV Grehan, and Michelle Wallace! Hey, did you know my books are up on Amazon? 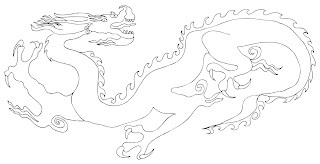 The good news: Acne, Asthma, And Other Signs You Might Be Half Dragon is available for sale. Yes, you read that right! I got the rights to my book back, and it’s currently for sale on Amazon. I have not pushed it out to other platforms, and it’s not looking like I’m going to anytime soon. Turns out, I don’t have any time to figure out anything else right now (long story), so for the foreseeable future, my book is on Amazon as an ebook. I have some paperbacks left, but it’s a diminishing supply (don’t buy the fifty dollar copy from that crazy person who thinks my book being rare drives up the price). In a few months, I should be uploading to Create Space for those of you who like books you can touch. 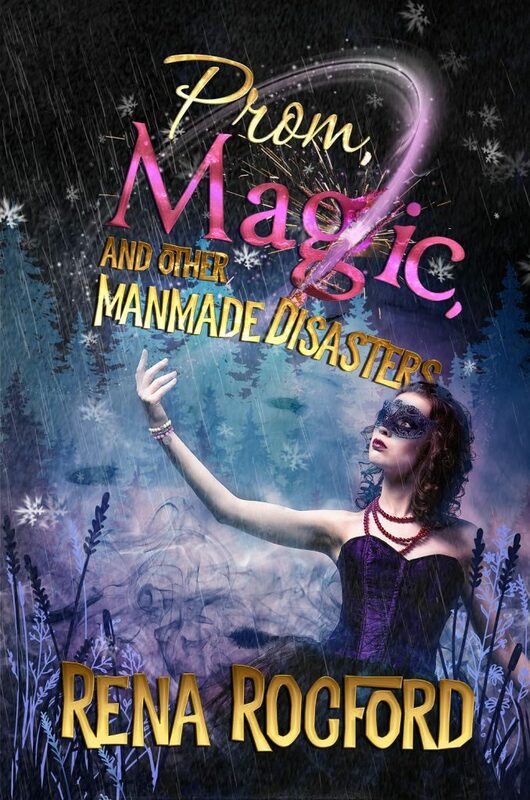 More good news: Prom, Magic, And Other Man-Made Disasters will be up soon. How soon, you ask? Sometime this week, ebooks should become available. 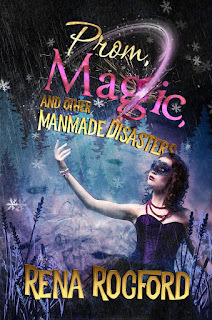 I’ll post when things are settled out (it takes Amazon some time to link editions, and I’m trying not to lose my reviews, those are hard to come by!). 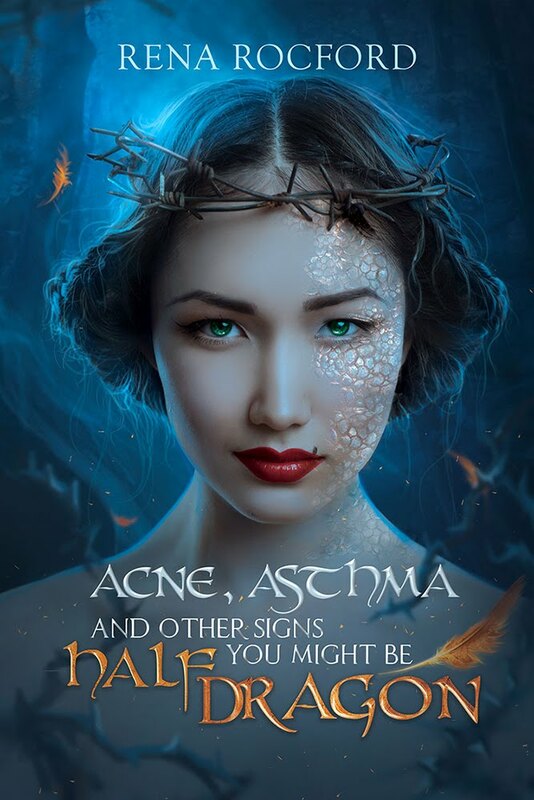 The BEST NEWS: The sequel to Acne, Asthma, And Other Signs You Might Be Half Dragon is coming out! That’s right, it’s really really happening. 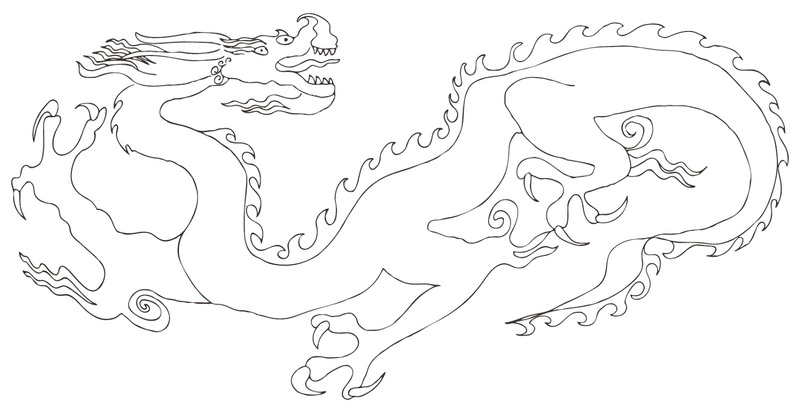 GROUNDED, NO PHONE, AND OTHER SIGNS YOUR MOM IS A FIRE BREATHING MONSTER is in production! What does this mean? I won’t have a release date for a while yet, but I’m very excited to share the much anticipated sequel to Acne. If you loved Acne, you’re in for a real treat as the gang is back at it, but now things are bigger, more dangerous, and even more family secrets are unearthed. It’s going to be a wild ride, and I can’t wait to unleash it on the world! I'm not back from my blogging hiatus yet, but things are, interesting. I taught a workshop on brainstorming ideas for stories at my local library (it was awesome). I have had a couple of unplanned book signings, which is always fun. I've been doing the very VERY writerly things, but all the things that make a person feel like a really real writer, you can't talk about. So, I'm knee deep in secrecy, but I have really been enjoying the #secondcivilwarletters. Those have been absolutely golden. I promise I am well and content will return soon (ish, for some definitions of the word soon).